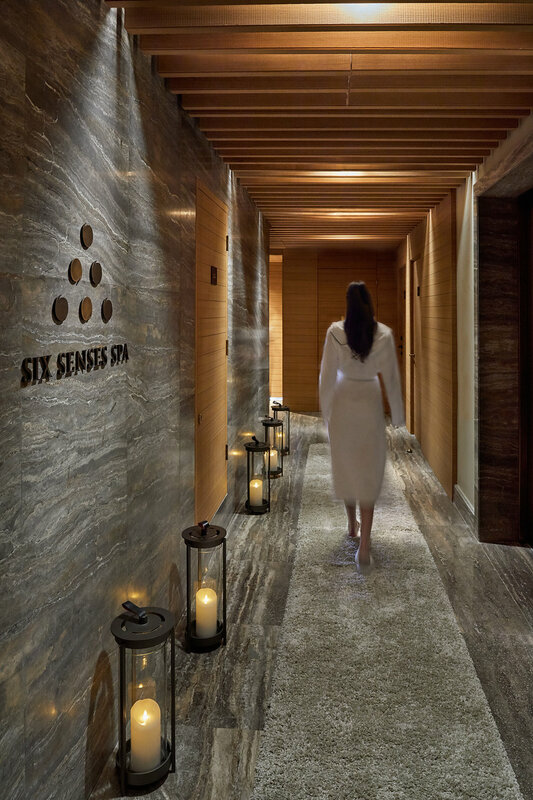 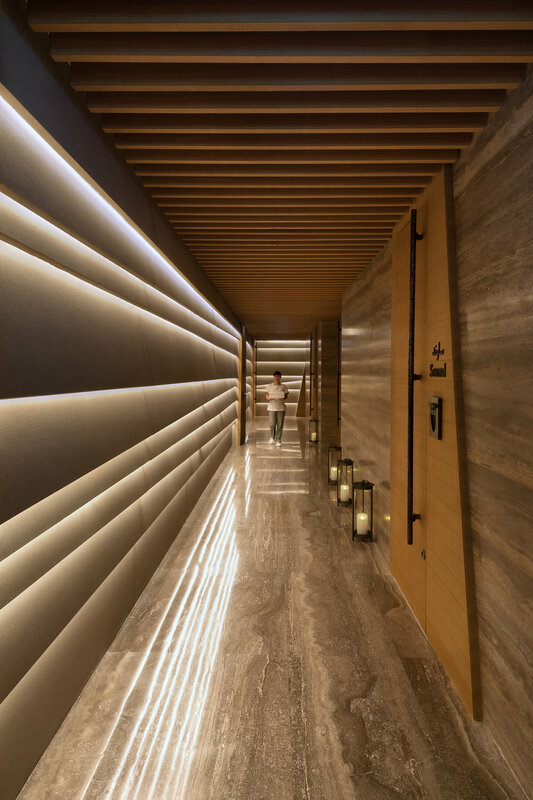 Happy to share the latest photoshoot for the brand new Six Senses Spa in Dubai. 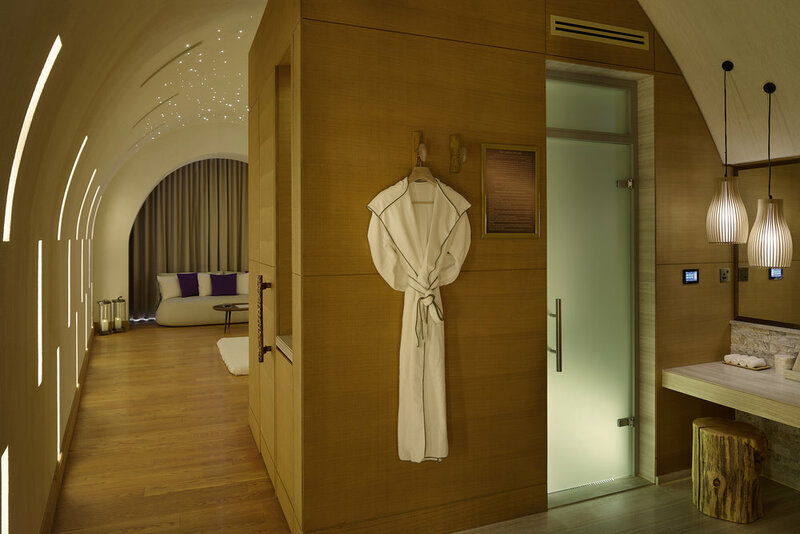 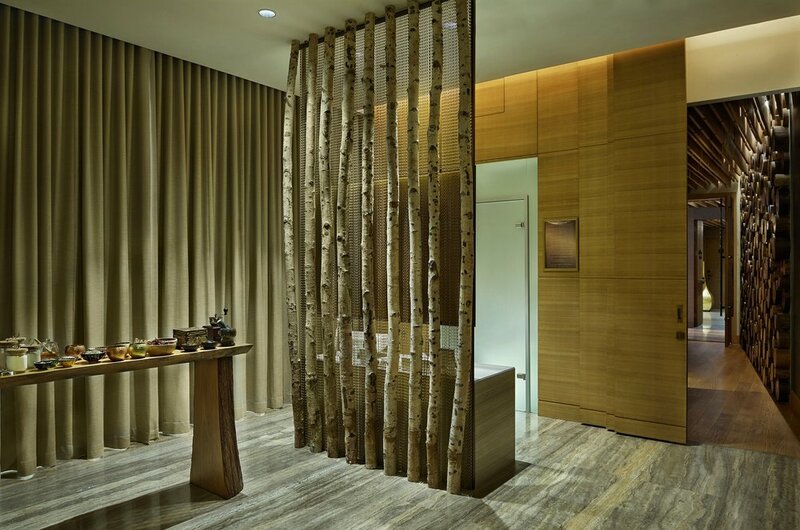 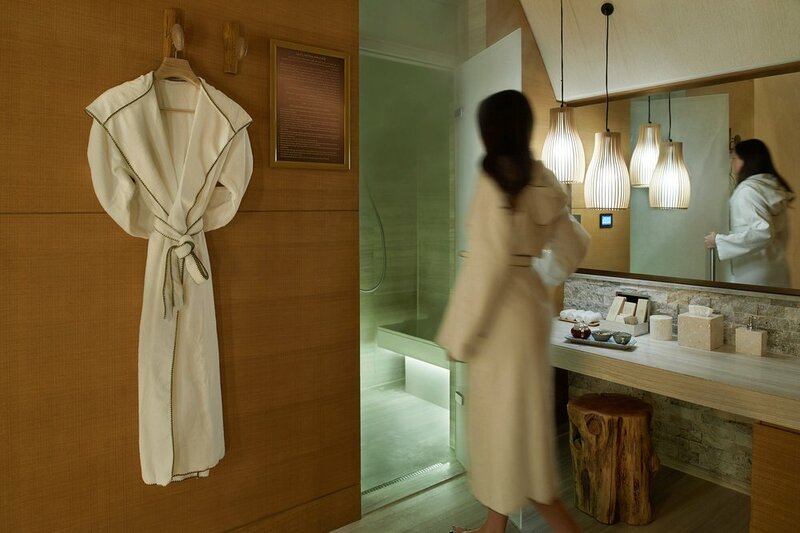 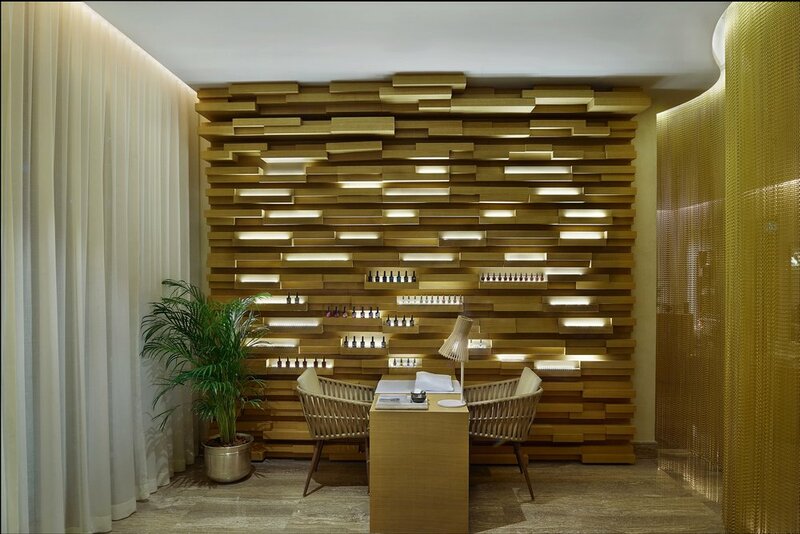 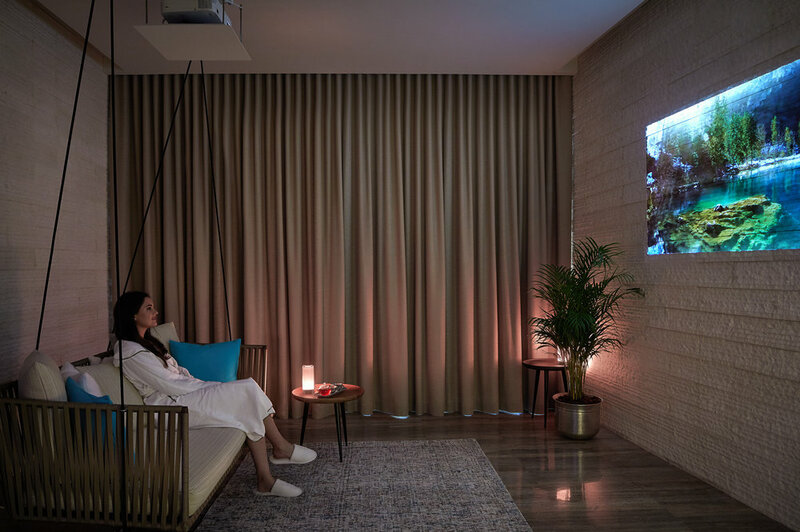 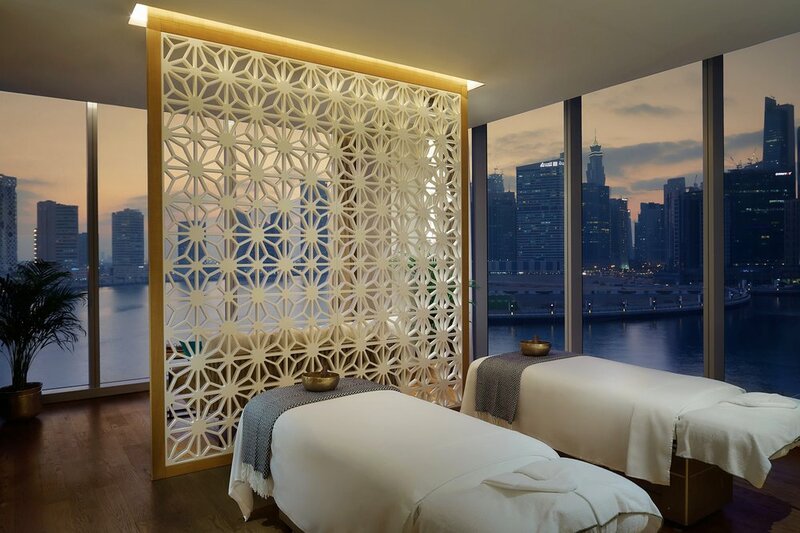 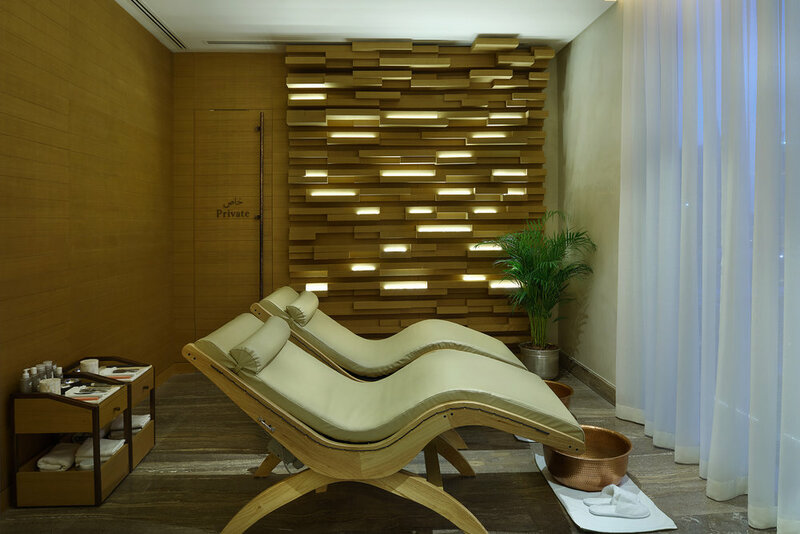 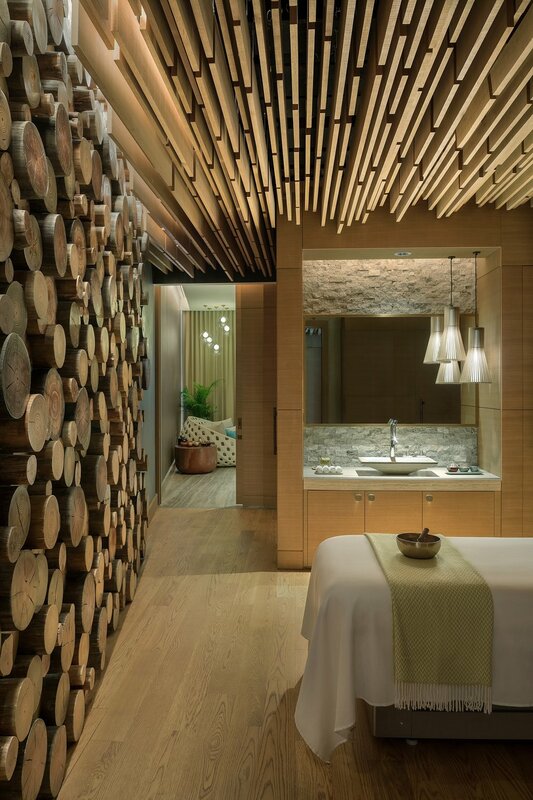 The spa is located on level five of the Renaissance Downtown Hotel, featuring six treatment suites dedicated to a different sense. 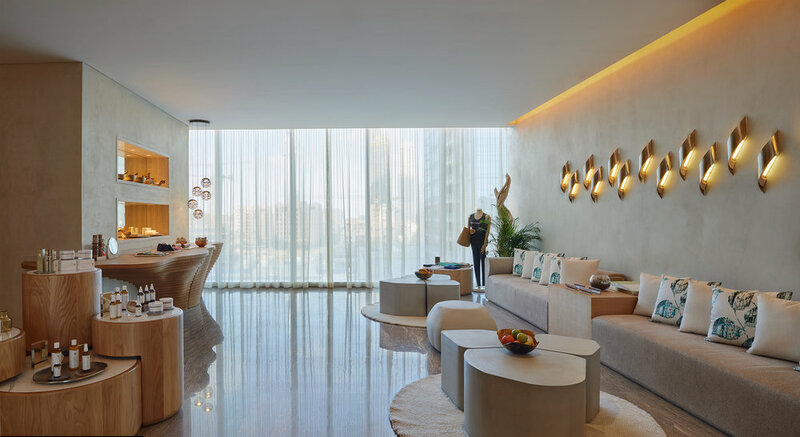 Stunning interior design with a great view to Marina Business Bay Dubai.